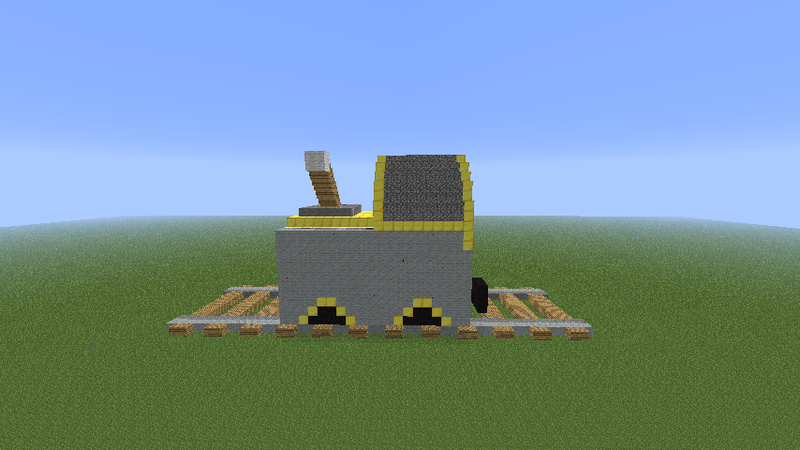 Better powered minecarts--Steam engine- now with more concept art! Poll: Which recipe do you like the best? 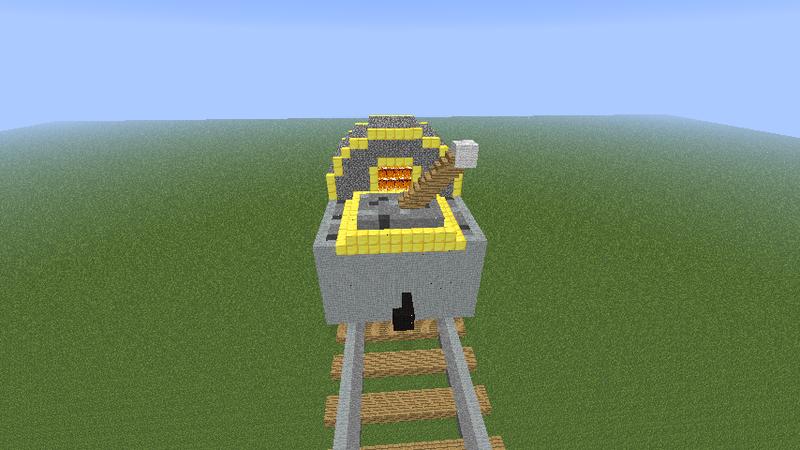 What do you think about the steam engine? Poll: Do you think this is overpowered or underpowered? Poll: Do you support this? Please read the whole post first! Poll: How would you like this implemented? 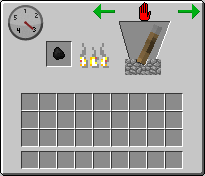 -Right clicking opens a GUI with one slot for fuel, an indicator of how long the current fuel will last, a forwards/stop/backwards lever and a water gauge. 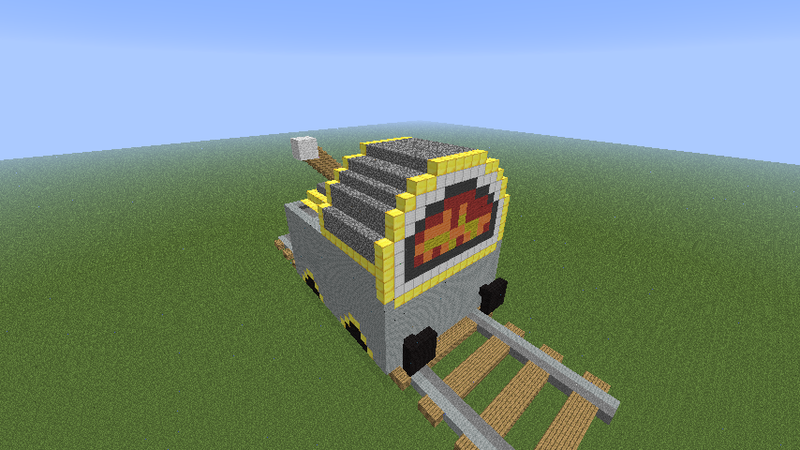 -Goes faster than a furnace minecart, but slower than a minecart on powered rails. -Suggested by EyeOfTheDaev: Additional suggested feature: when it passes over an unpowered Powered Rail, it automatically stops. When the rail becomes powered, it continues moving in the same direction. Alternatively, these features could simply be added to the existing powered minecart, possibly with a change in its crafting recipe. *Thanks to 3pix for the awesome concept art! There's a mod like this that's much more developed if that's the kind of thing you're looking for. It's still very buggy and in beta stage, especially the GUI's. I think something simpler like what you're saying would be really nice though. "There's a mod for that" probably applies to about 75% of the posts in the suggestions forums. It would be nice to see this in Vanilla, though. There was a guns thread I just commented on a few minutes ago that I feel aplies here as well. If minecraft adds much of anything from modern technology it completely destroy the lore. I personally believe that minecraft takes place around the 900's if we were to put a time stamp on it. 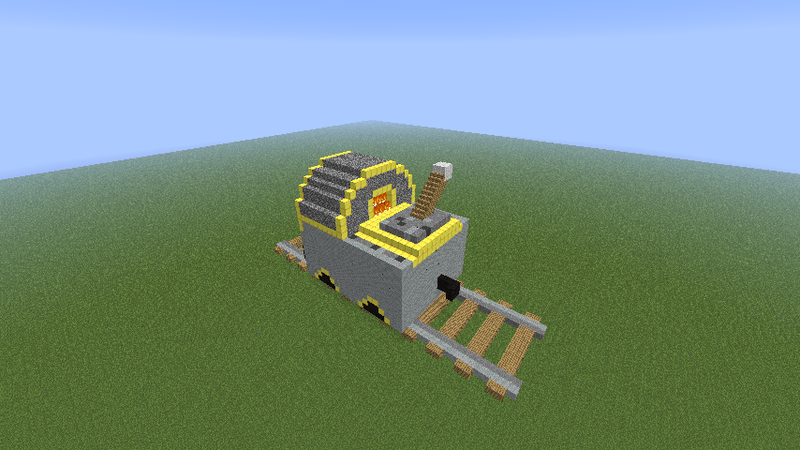 On topic: I wasn't thinking anything big like that train mod, just an improved minecart engine that's no more than 2 blocks long and still runs on the same basic mechanics. I didn't even think about the steve aspect, but since skins can be customized, I don't think that should really count as an aspect of the game. I like the idea of the new engine though. If it is ever implimented, it should take a lot of fuel to be powered for a medium track distance, considering all the resources it takes to make powered rails. What lore? I must have missed the update where they gave Minecraft a defined setting, storyline, and history! Your personal beliefs are irrelevant and I'll thank you not to shut down other peoples' ideas based solely on them. I think that some modifications to the existing Furnace Cart to make it into a train/steam engine would be completely apropos and, combined with the upcoming hoppers, could open up some exciting new possibilities for large-scale item transfer. I'm not shutting down anyones ideas here, I'm speaking my mind. Can you send me a link to the "defined setting, storyline, and history?" I can't find it anywhere. Any ideas for the crafting recipe? I kinda made this on the fly, but judging by the description it was gonna be bigger and more redstone involved. You're right in that there is no defined setting, storyline and history, but come on, it's fairly clear that it's not a futuristic game. I do like the sound of these new possibilities, but I think if steam engine carts are added, then furnace carts should be removed. I mean, they'd be completely obselete, and just add extra stuff to the crafting recipe. 'Tis true. 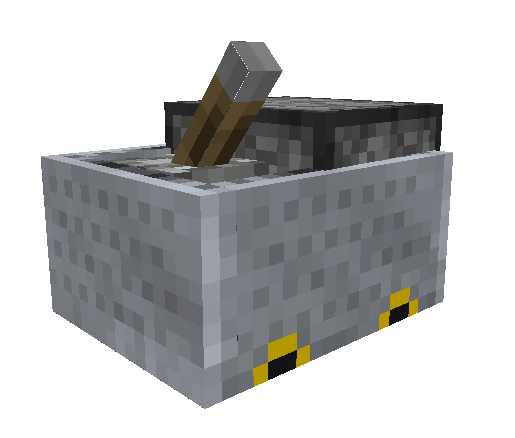 I will add another crafting recipe that doesn't use furnace carts. 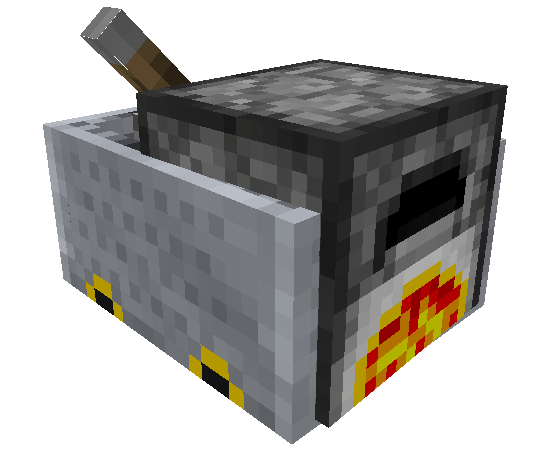 However, furnace carts were already obsolete because of powered rails. Unless you're on flatland, they're basically useless. Could anyone who's good at image editing put together a GUI? It should have a single slot for the fuel with furnace-like flames, and a lever-based switch for forwards/stop/backwards. These are some possible images for the post. Thanks. I could use the website myself, but I'm doing this from my phone. I'll probably make a poll to thin out some of them. I don't mind. You could say I love to help. If no one else responds to the poll, I'll delete it. I changed the poll a little. What do you think of my idea? No one has an opinion on this?